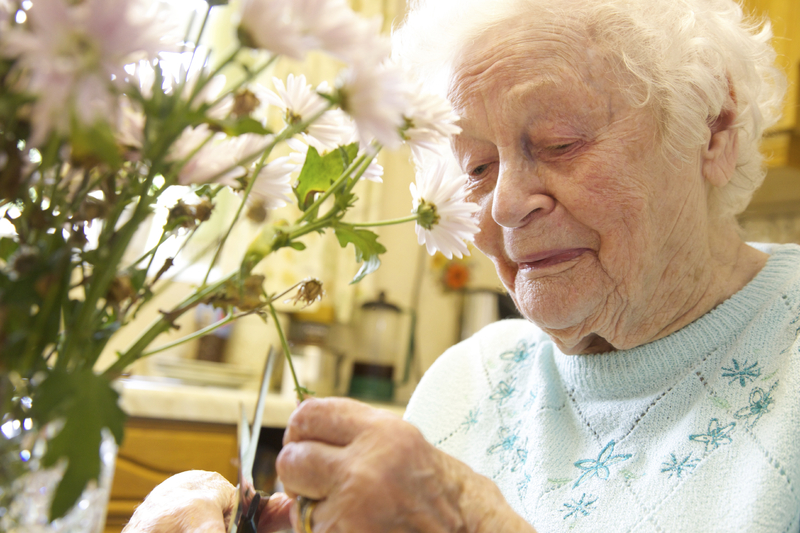 At Mulberry Court we aim to be at the forefront of the current changes in Dementia Care and provide 24-hour support to those who need assistance with everyday living and find it difficult to cope in their own homes, and who are living with dementia. We have a specialist dementia care facilities which are specially designed to give comfort and familiarity to those suffering from memory loss. At Mulberry Court, our staff are specially trained to care and understand the individual living with dementia, their needs and aspirations. For additional care needs that require the support of qualified and experienced dementia nurses, we also offer specialist nursing dementia care. Care is individualised and based on a person’s life history, whilst also involving and empowering their families. We ensure that a resident’s current strengths and abilities form the basis of their care, rather than focusing on their weaknesses or disabilities. We ensure that all our Care staff are provided with on-going opportunities for learning and further development. We provide friendly, thoughtful care at all times with respect for each individual; our main concern is for the happiness and well-being of all our residents, focussing on their strengths and abilities rather than on their possible weaknesses or disabilities. Care for each resident is tailored to their personal life history whilst at the same time seeking the involvement of their own family.